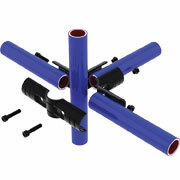 Plastic or metal joints are used to connect steel tubes (tube-to-tube / pipe-to-pipe) to make a rigid modular framework. 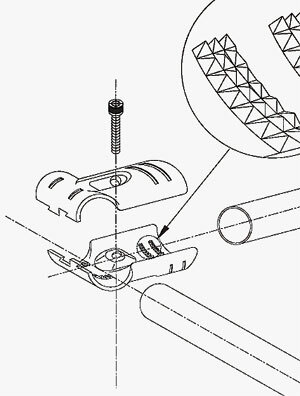 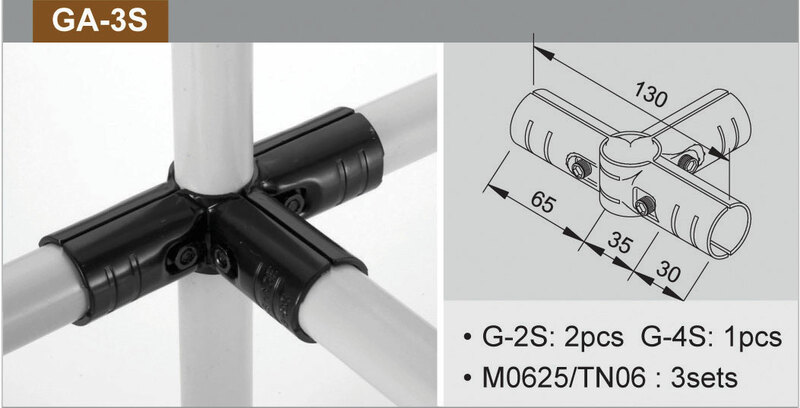 A wide range of both plastic and metal joints allows the assembly of virtually any frame configuration. Joints are available in both pressed metal components and plastic moulded joints. 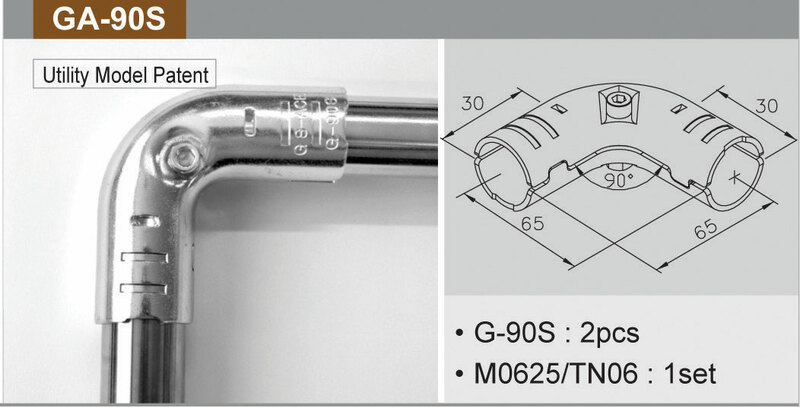 Excellent grip characteristics have been achieved by introducing a series of protruding pyramids in contact with the stainless steel tubes. 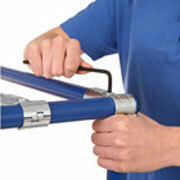 When used with coated tubes the grip is enhanced by 30%. 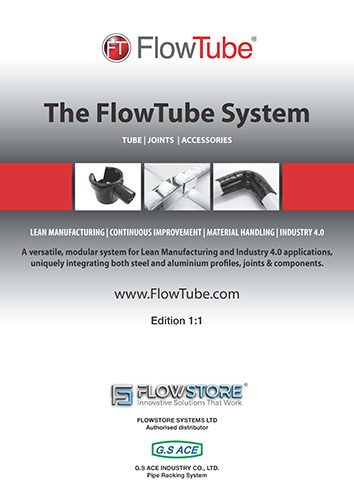 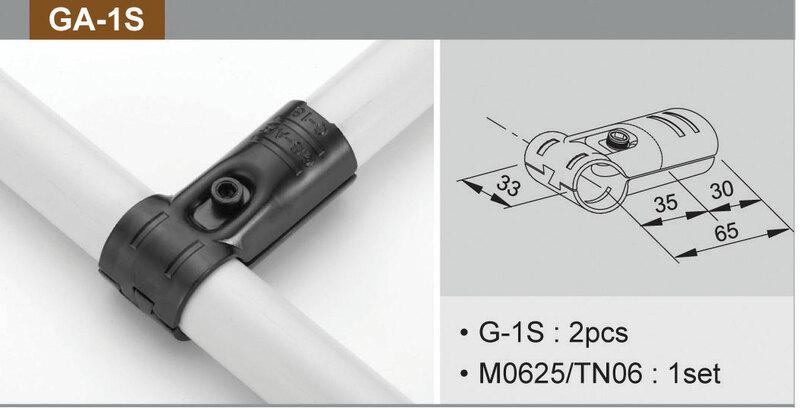 More information can be found in the FlowTube Design and Assembly Guide or by contacting FlowTube directly.